Grow your own! 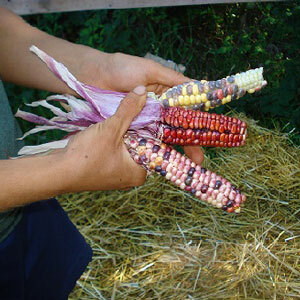 Seed savers and growers from across the Island offer an incredible variety of seeds, starts, trees, berries, and more. Expert advice, guest speakers, a seed swap, and kids stuff. Spring is here (almost). Time to get that garden growing.